This is the Phat Water Compact units all in one Spanner. You cannot get this spanner anywhere else but from us directly. The inner of the spanner is to unlock / lock the Membrane casing. 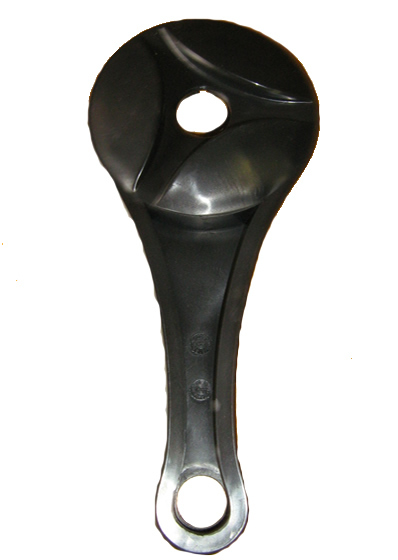 The outer of the spanner is to lock / unlock the 3 Filter casings. This spanner does NOT fit any other reverse osmosis unit on the market.